Flu season is upon us but there’s no need to fear, your local library has you covered. 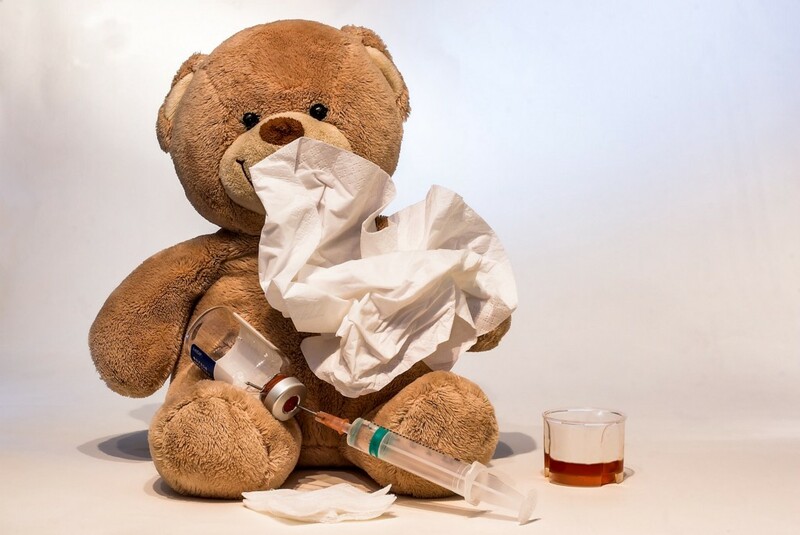 The Burlington County Health Department’s Health Starts Here Initiative and Annual Influenza and Pneumococcal Clinic will be held at the Cinnaminson Library from 1 p.m. to 2:30 p.m. on Thursday, Nov. 29. You will need your insurance card. A $15 donation per shot is requested, but not required. There are no reservations, shots will be first come, first served. If you have questions about the clinic, call Lee Sampson at the Health Department, (609) 265-5583.